– The defense game with over 11 million downloads is back with more advanced graphics and systems! – Kill or be killed! It’s one or the other! It’s the breathtaking confrontation for mankind’s survival! – Stay frosty! The tension never lets up as you move to the second half of the stage! Feel the intensity! – Join the S.W.A.T. team and kill all the zombies. You must protect Perfectville, the last remaining safe zone. 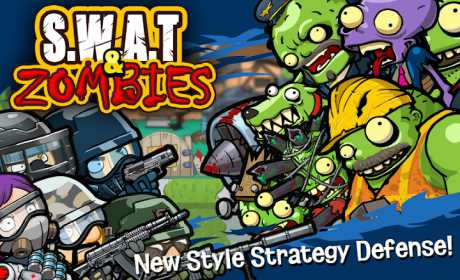 – Shoot all the guns at an endless zombie horde! Use bombs too! – A new defense game that offers FPS sniper mechanics with strong addictive authentic defense elements! Go and immerse yourself in this fun game! – Collect Weapons: Collect around 50 different types of weapons. Improve your FPS skills with them! – Bizarre Zombies: Skateboarding, bowling, spear-wielding, fat, pink-wearing, and even dog zombies! Face all kinds of zombies! – Challenge Hell Mode! Hell Mode Stages stimulate the desire to fight, but will be tough without upgrades! If you have the skills and confidence, try it! – Challenge Infinite Mode! Eliminate endless zombies and challenge the world rankings! Save humanity with your friends. – Experience our concept of a real-time battle mode! Compete with S.W.A.T. teams around the world! Check your skills through the real-time network battle! – World Cleanup Day! Let’s clean up constantly appearing zombies! 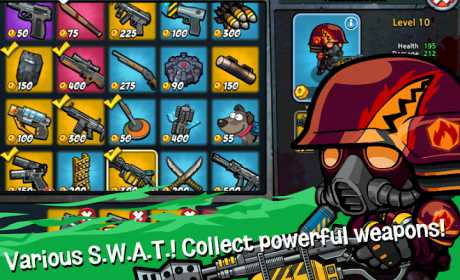 Sweep away all the zombies that have conquered the planet with players around the world! 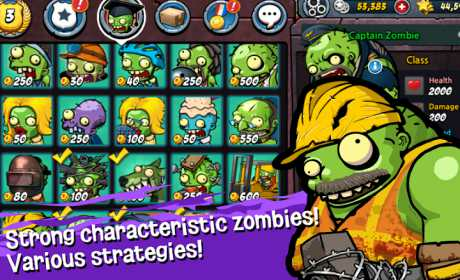 – Ultimate Weapon System: Drag your finger on the screen to target zombies with the best weapon, the sniper! – Arena Mode : Enjoy PvP in real time with players from around the world. – Create the Strongest S.W.A.T. Team: You can make your S.W.A.T. more and more powerful with coins and stars.